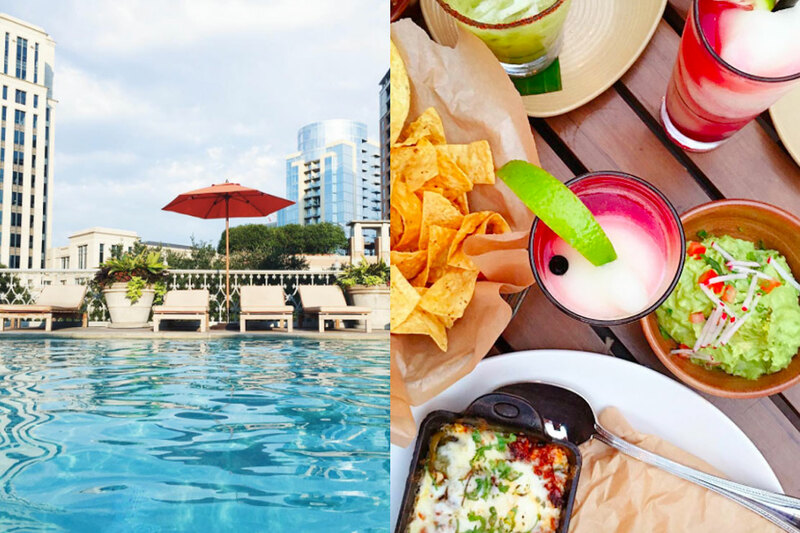 Experience a day of undeniable charm that is quintessentially Texan, melding Dallas sophistication and heritage into an experience that is uniquely Hotel Crescent Court. 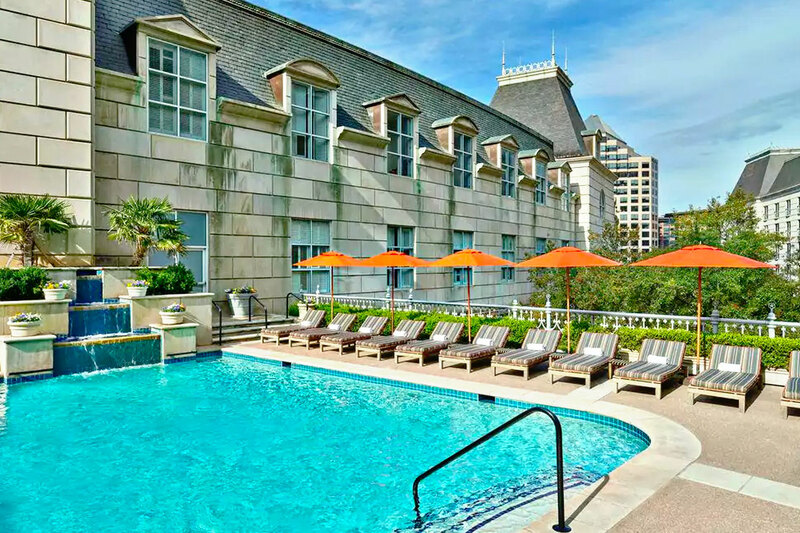 There is truly no better urban oasis to soak in the sun and savor a craft cocktail than the 2nd floor pool at this landmark hotel. 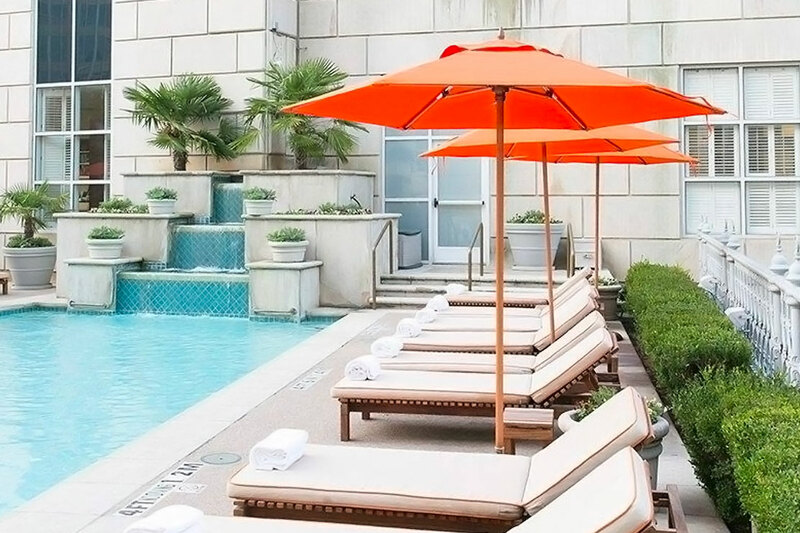 Add in access to the luxurious and newly renovated spa with special discounts and you’ve got an ideal daycation in uptown Dallas. 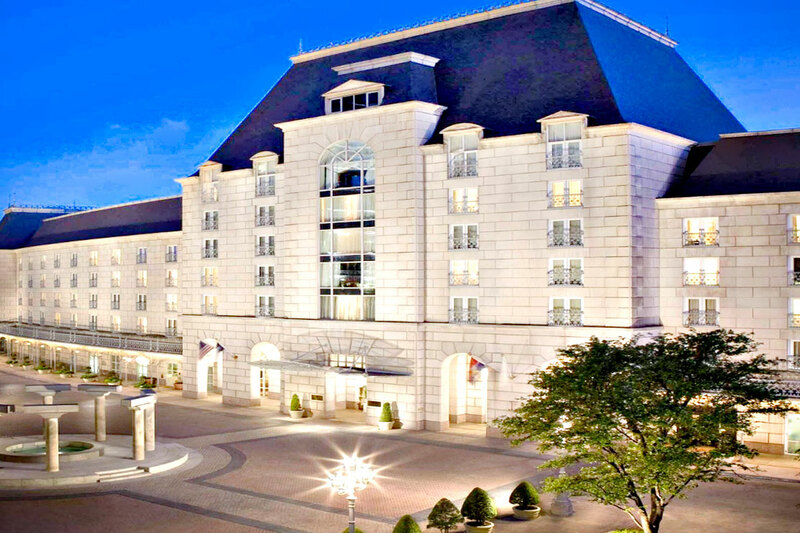 Spa Passes can be cancelled by 11:59 pm CDT on the night before your booked date. October 24, 2018 Martin B. The website was great and easy to follow. I showed up at the spa ready to engage. The attendant at the Crescent Court Hotel was very very not welcoming. I had yet to the resortopass online..she was sure to tell me how complicated and painstakingly log the process would take...it took 3 minutes and she made me wait 10 minutes before talking to me. 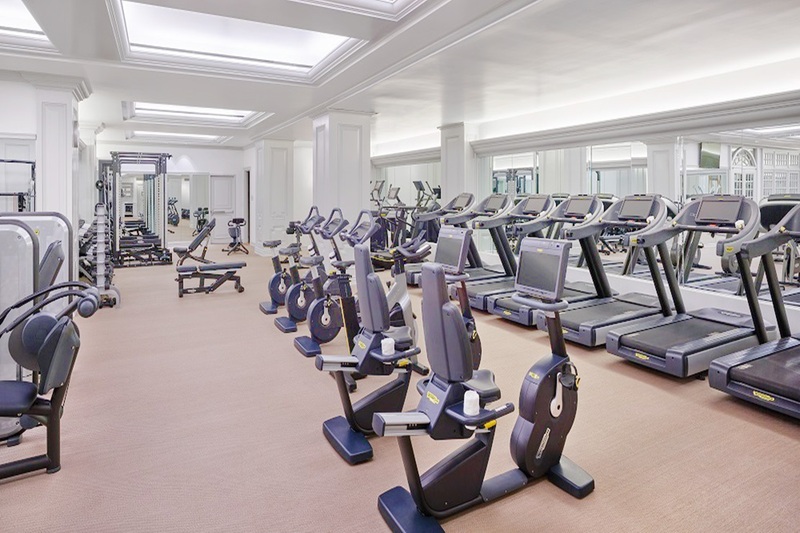 I enjoyed the spa and gym was awesome but the customer service at the spa was poor. October 19, 2018 Deidre A.
September 26, 2018 Gloria M.
I spent my birthday at the Crescent and enjoyed several hours of relaxation. I have not been there since the updated renovation and it is a beautiful area. 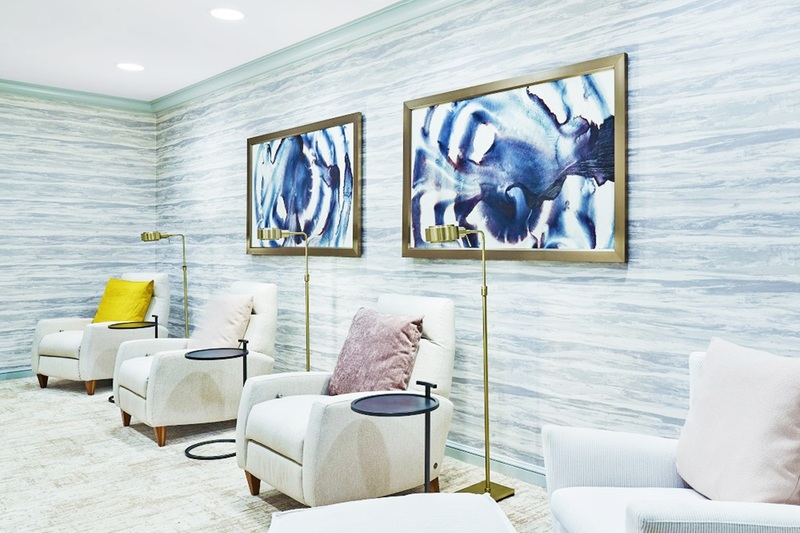 I would highly recommend a day at the Spa at the Crescent.